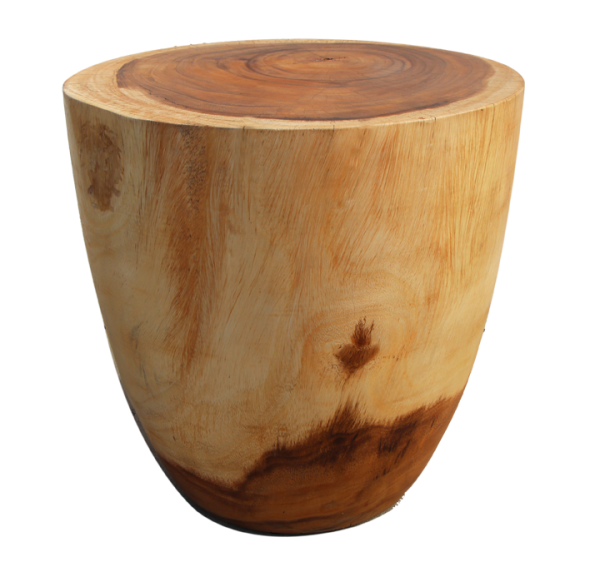 The big boy stool is made from a solid piece of acacia wood which has wonderful contrasting wood tones. Each piece has its own unique character and may differ from what's pictured in color pattern. IThis piece will add interest to any setting. 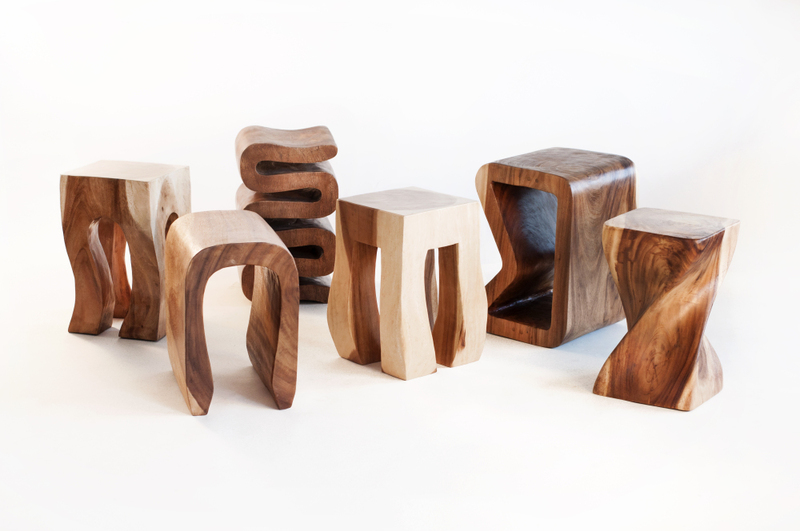 It's can be used as a stool, end table, side table or small coffee table. W 18" / D 18" / H 18" / 45 lbs.